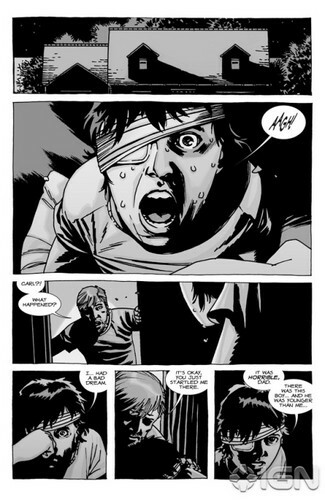 The Walking Dead - Comic #92 - プレビュー. Comic #92 Preview, Written によって Robert Kirkman, Art によって Charlie Adlard & Cliff Rathburn. Wallpaper and background images in the ウォーキング・デッド club tagged: image comics the walking dead comic issue 92 preview robert kirkman charlie adlard cliff rathburn. This ウォーキング・デッド photo contains アニメ, 漫画, マンガ, and コミック.